These birds love Montana's wide open spaces. 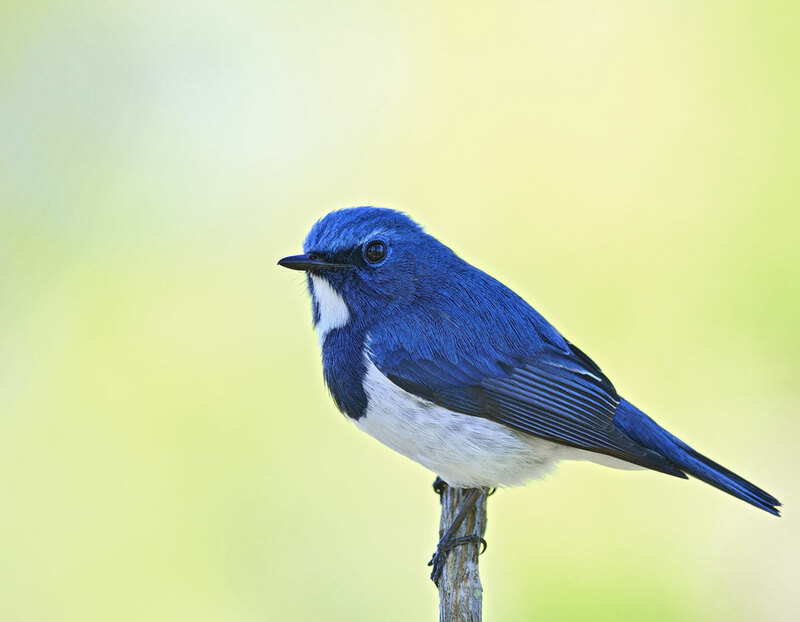 Mountain bluebirds rely heavily on man-made nesting boxes for nesting space. Bluebird nesting boxes are usually placed on fence posts in open meadows.